British Judo are hosting three Paralympic Pathway Training Days during the first half of 2019. 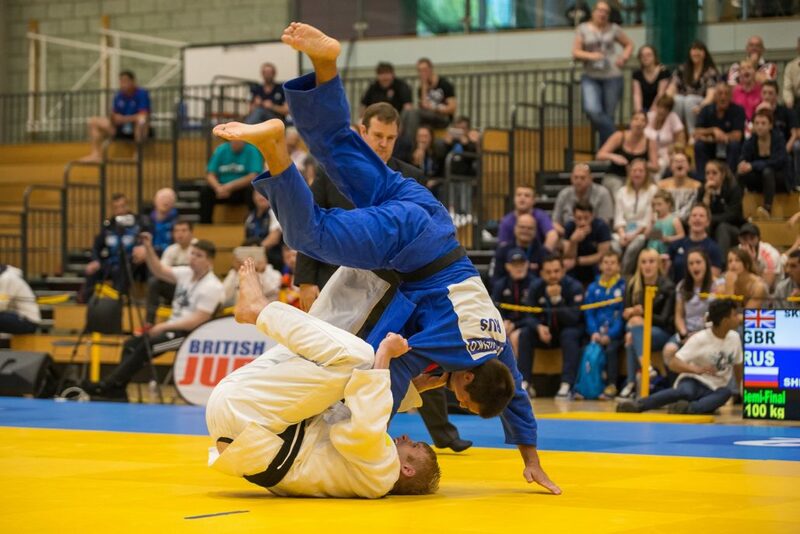 The final confirmed training day has changed due to facility availability and will now take place on Sunday 2nd June at Welsh Judo, Sport Wales National Centre in Cardiff. The day will be led by GB Paralympic Coach Ian Johns with the assistance of members of the WCPP Paralympic Team. The day is open to anyone with a visual impairment, any age and you don’t have to have done judo before in your life. via email tim.ellis@britishjudo.org.uk or phone 07581 562528.